Are you a first time patient of glasses? 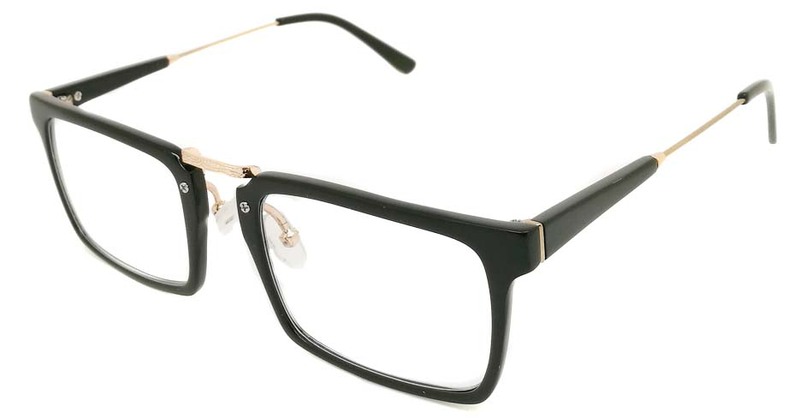 Or, are you just scared of the looks of a boy/girl in glasses? 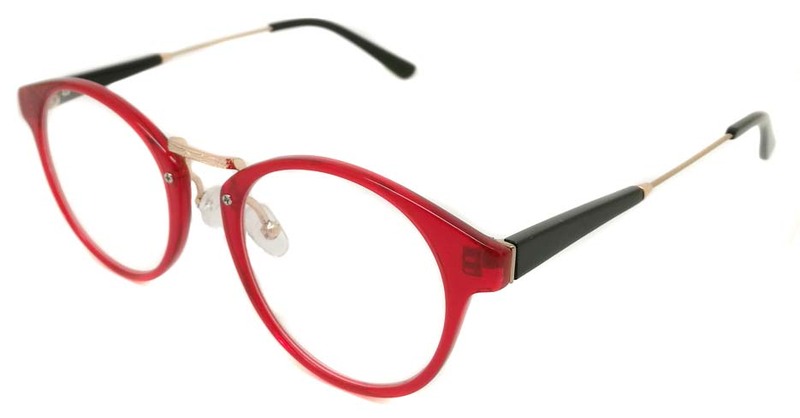 Or maybe you are just tired of the so many bold but boring frames in the market with none giving you that look. 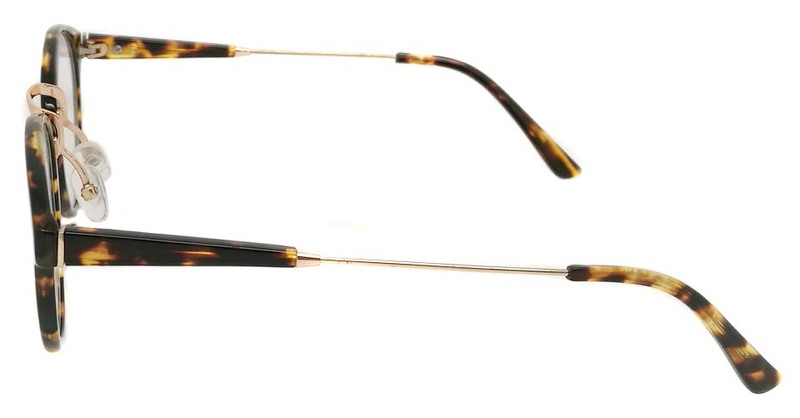 Try the round tortoiseshell glasses for the best glass wear look at a very affordable price. 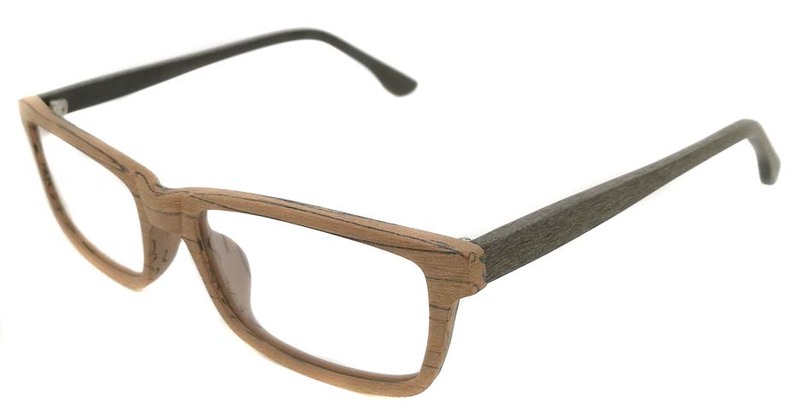 Glasses don&rsquo;t have to be boring and make you look lifeless. 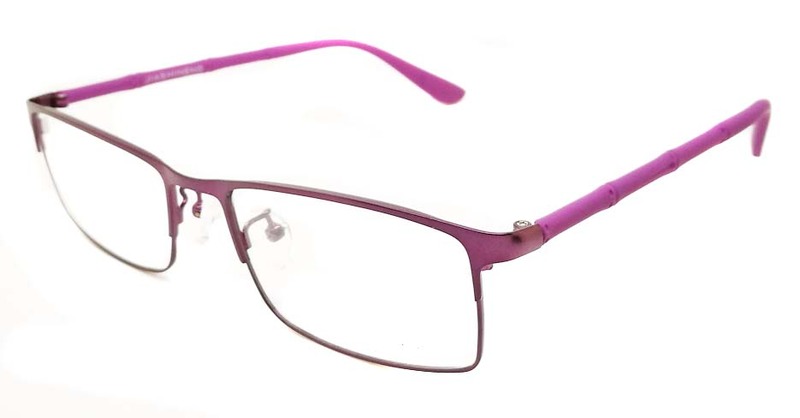 They can be used as an accessory just like sunglasses and shades or even earrings. 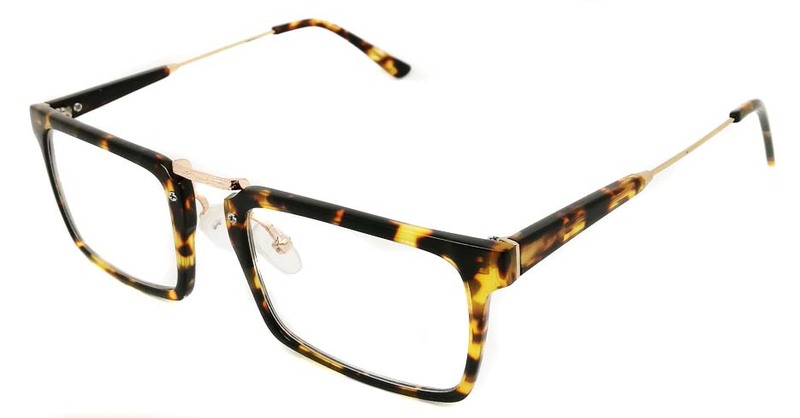 The best way to make yourself look stunning in glasses is purchasing the round tortoise shell glasses . 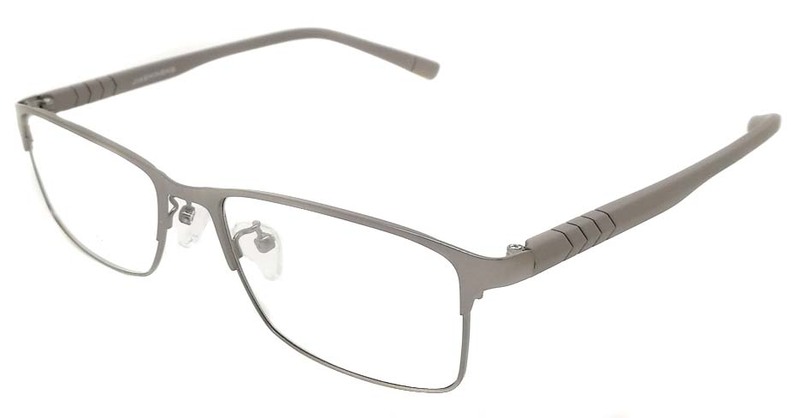 These glasses have that something that gives you an outstanding exquisite look. 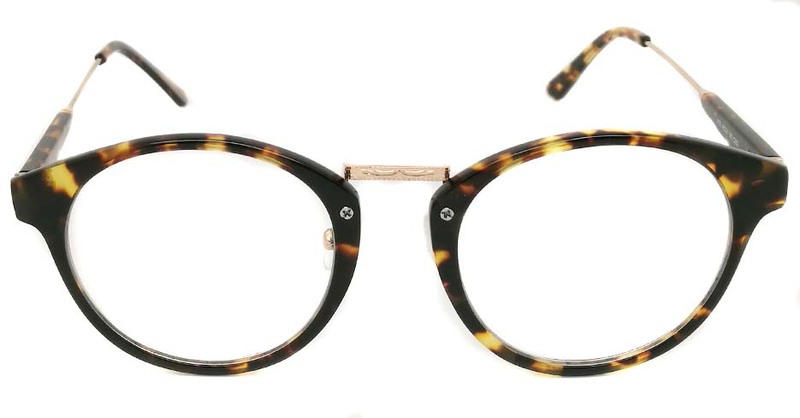 With round tortoise glasses, you will be happy to rock your nerdy look without looking like such a nerd. 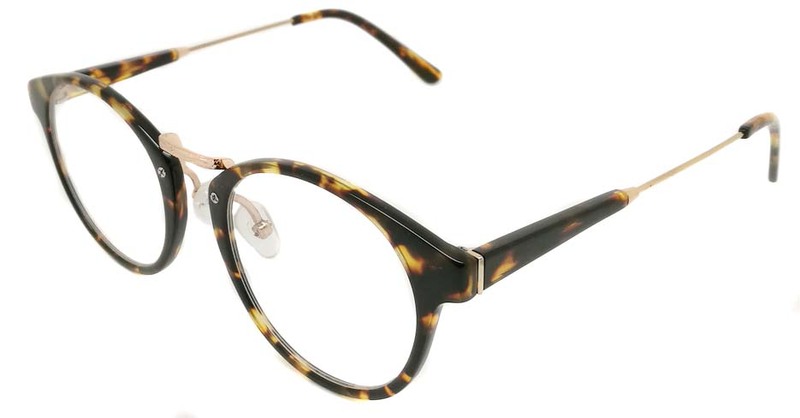 Whether you are a male or female, the plastic make with metallic incorporated in the round tortoiseshell glasses gives you that look. 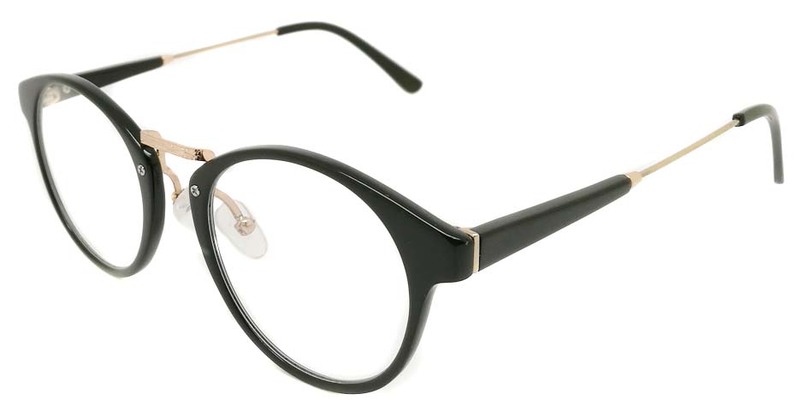 All you have to do is make the order with the lenses type and we will deliver the good news.